The body doesn’t have a large storage depot for protein, as it does for carbohydrate and fat. The protein we eat from food has to be handled as we eat it. Like rookies sitting on the bench waiting for their chance to play, the amino acids in the pool are ready and waiting to be utilized. Either the amino acids are used within a limited time to build a body protein, or they are transformed. If amino acids in the pool aren’t needed to become a protein, the body is equipped to reconfigure them either back to glucose to be used as energy or into fat. To transform an amino acid, the liver strips off the nitrogen, which may then be incorporated into DNA, RNA, or a nonessential amino acid. Excess nitrogen may also be incorporated into urea, or ammonia, both of which are excreted in the urine. In order to eliminate these, water is needed, so a high protein intake can result in excess fluid loss. The remaining part of the stripped-down amino acid may be reconfigured into glucose, and it is burned for energy. As you can see, our bodies can do a lot of things with the protein we eat. The recommended dietary allowance (RDA) for protein for people over the age of 18 is not a huge amount—.8 gram per kilogram or .36 gram per pound. For younger people who are still growing, ages 4 to 13, it’s .95 gram per kilogram or .43 gram per pound; and for ages 14 to 18, it’s .85 gram per kilogram or .39 gram per pound. These amounts represent the average daily dietary intake level sufficient to meet the nutrient requirements of about 97 percent of people in these age groups. However, athletes need more. How much protein should be recommended is a hotly debated subject among some because, although the previous recommendations will supposedly maintain health, they do not necessarily represent the optimal intake or cover the needs of an athlete in training. Muscle damage does occur as a result of exercise, and additional protein is needed for repairing tissue. Optimal protein intake for athletes not only maintains health but also supports muscle growth, preserves bone integrity, and in certain instances helps with weight management. The type and intensity of training, duration, frequency, your fitness level, and your weight will all be considered when determining your protein needs (we will discuss this in more detail later). What happens with excess protein intake? Athletes do need more protein than their sedentary counterparts, but there still is a limit to how much can be used. Often when people consume excess protein, the ammonia formed as a by-product of protein metabolism cannot be eliminated through urine. So it is lost in sweat. If your sweat has an ammonia odor, your protein intake may be higher than your body needs. In healthy people, the body will employ protective mechanisms so that ammonia doesn’t build up to toxic levels. The rate that food leaves the stomach slows as a way to try to protect the body from ammonia overload. That’s why very high protein intake can sometimes make people feel nauseated. Additionally, staying hydrated is a challenge for many athletes, and an excessive amount of protein intake requires fluid to break down amino acids and rid the body of nitrogen. If protein is consumed too close to practice, there is an increased demand for oxygen by working muscles and organs that process protein. 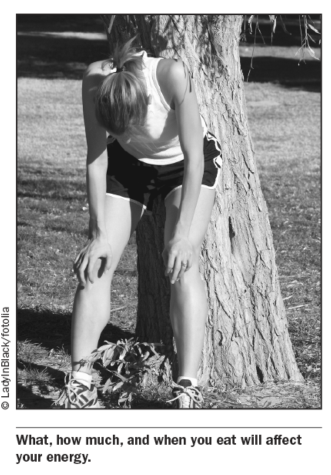 In research published in the British Journal of Sports Medicine (Wiles, 1991), subjects thought the exercise was harder one hour after having a high-protein meal compared with those having only water; their Rate of Perceived Exertion (RPE) was higher. If your protein intake is very high, it is also likely that you are not taking in adequate carbohydrate, which will negatively affect performance. As is the case with many nutrients, too much of one can displace enough of another and cause imbalances. 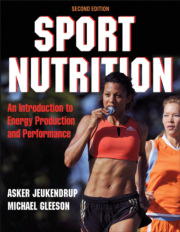 Power athletes can handle a lower percentage of calories coming from carbohydrate (as low as 42 percent, perhaps, although not necessarily ideal); however, some power athletes eat protein almost exclusively. 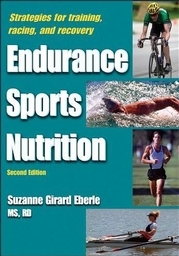 The main point is that while athletes do need more protein than inactive people, excessive amounts can hurt performance. 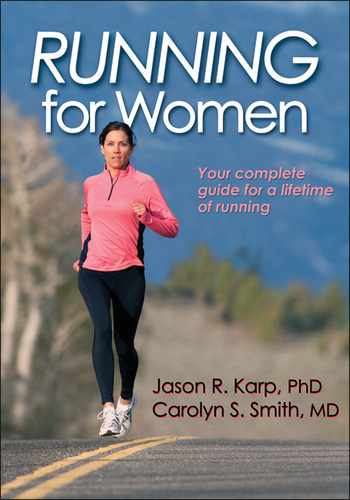 “The body doesn’t have a large storage depot for protein, as it does for carbohydrate and fat. The protein we eat from food has to be handled as we eat it. Like rookies sitting on the bench waiting for their chance to play, the amino acids in the pool are ready and waiting to be utilized. 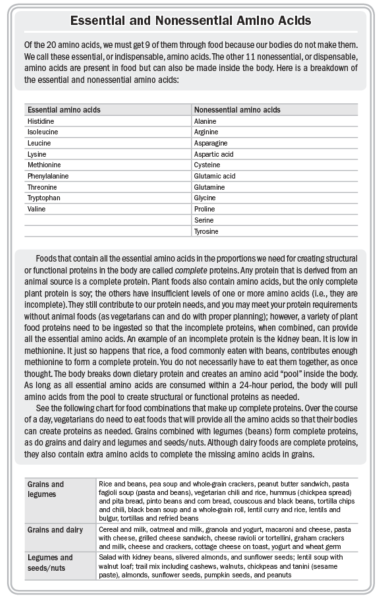 Either the amino acids are used within a limited time to build a body protein, or they are transformed. 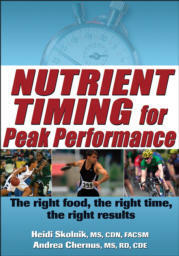 This is a podcast from an author of Nutrient Timing for Peak Performance. It’s published with permission of Human Kinetics.